Here is a recipe I’ve been so excited to write about, it’s just one of those that I could not wait to sit down and put it all into a post to share with you! 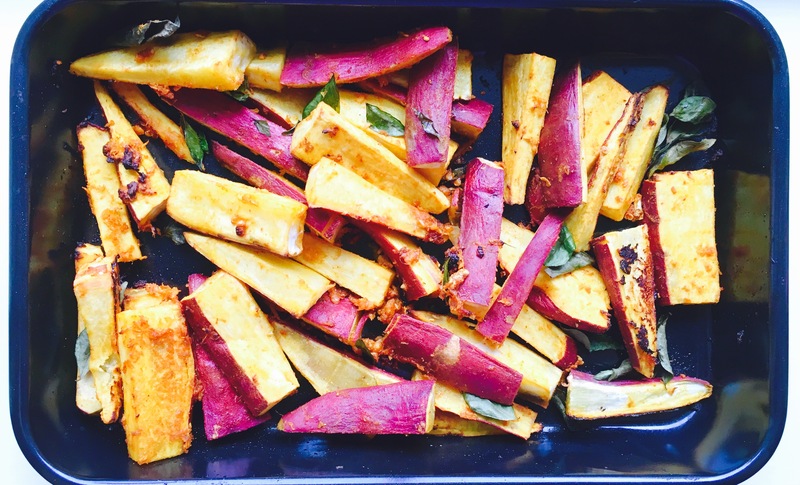 Tip: If you would like the skin to roast well and crisp up add 2 more teaspoons of oil and place each wedge skin-side-down on the baking tray, this will give you the desired effect! Looks absolutely delicious. Will have to try!